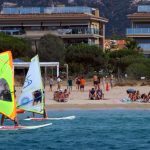 Our school, located in Sant Pol – S’Agaró bay offers an ideal place for windsurfing because of its wind regime and the security that gives a deep bay. 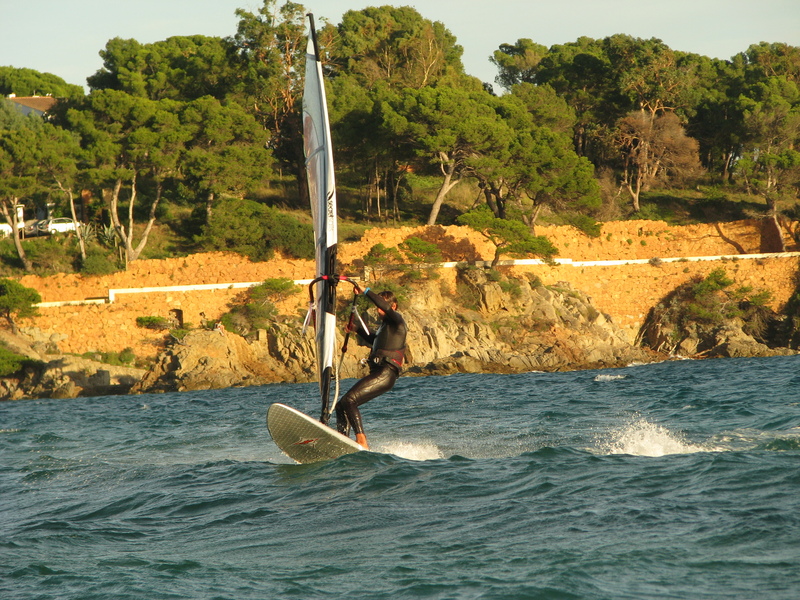 We offer you modern boards for windsurfing with volumes from 220 liters for learners to 135 liters for experts. 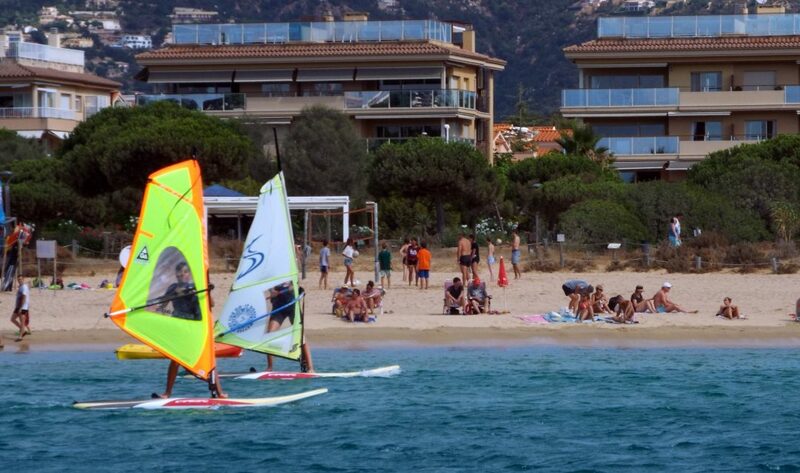 And sails of all sizes from 5.6 m2 to 2 m2 fine for all ages and physical conditions. 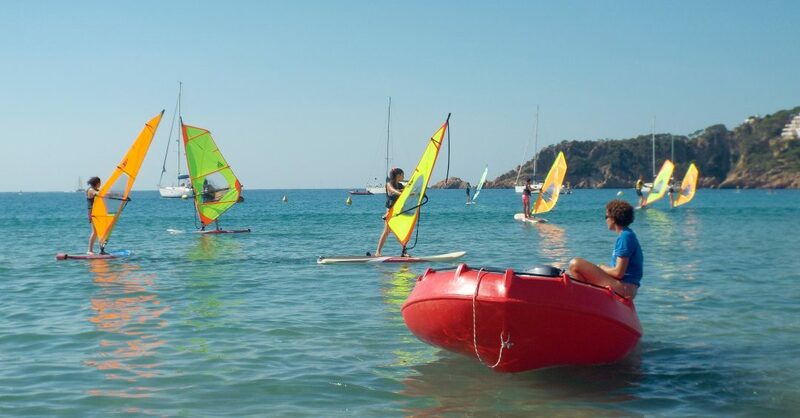 It is necessary to know how to swim.